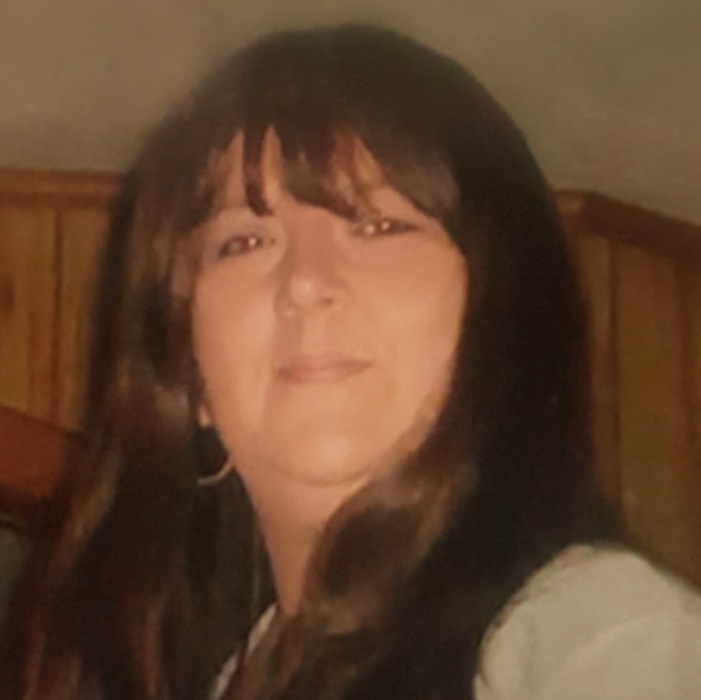 Gladys Regina Cumbee Green, age 52 of Wilmington, passed away on Saturday, December 1, 2018 at New Hanover Regional Medical Center in Wilmington. Born on February 25, 1966 in Columbus County, she was the daughter of the late Raymond Lee Cumbee and Alice Elaine Reynolds Cumbee. Also, preceding in Regina in death is her sister, Angie Rae Ingle. Graveside services will be conducted on Tuesday, December 4, 2018 at Whiteville Memorial Cemetery at 11:00 a.m.; Pastor Billy Roy will officiate the service. Survivors include her children, Eric Connell Green, Jr. of Lake Waccamaw, Mallarie Packer (Josh) of Council, Thomas Green of Lake Waccamaw, Chloe Green and Wilmington; two siblings, Ramona Smith (Scott) of Whiteville, Ruth Gaskins (Kenneth) of Lake Waccamaw; two grandchildren, Easton Packer, Bently Packer; Uncle, Archie Cumbee and wife, Brenda of Raleigh; aunt, Mary Freitas of Dillon, SC.